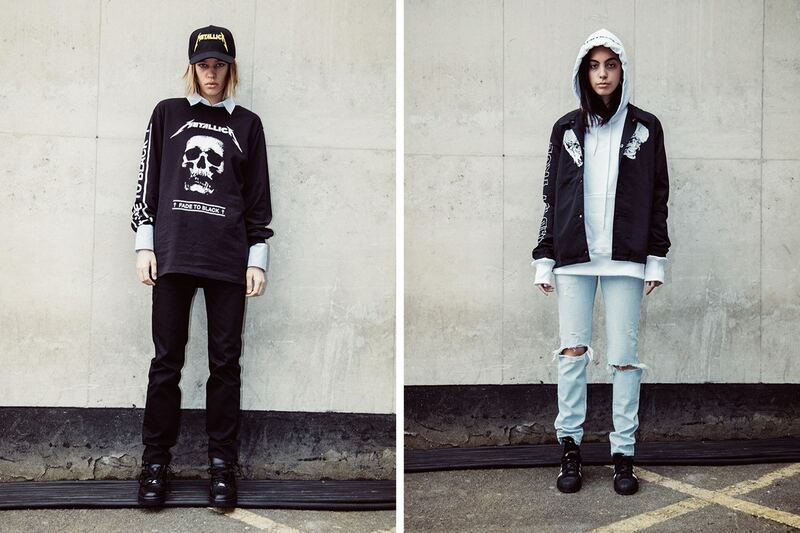 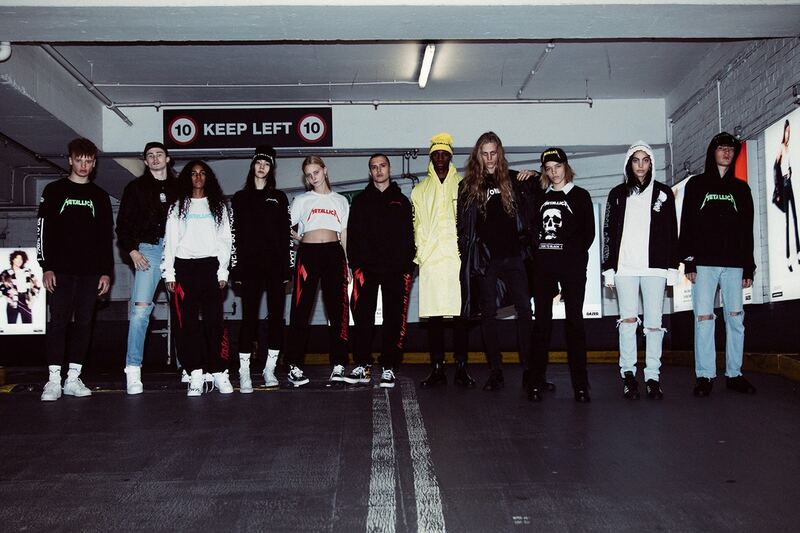 London´s big brand Selfridges has revealed their latest exclusive collection. 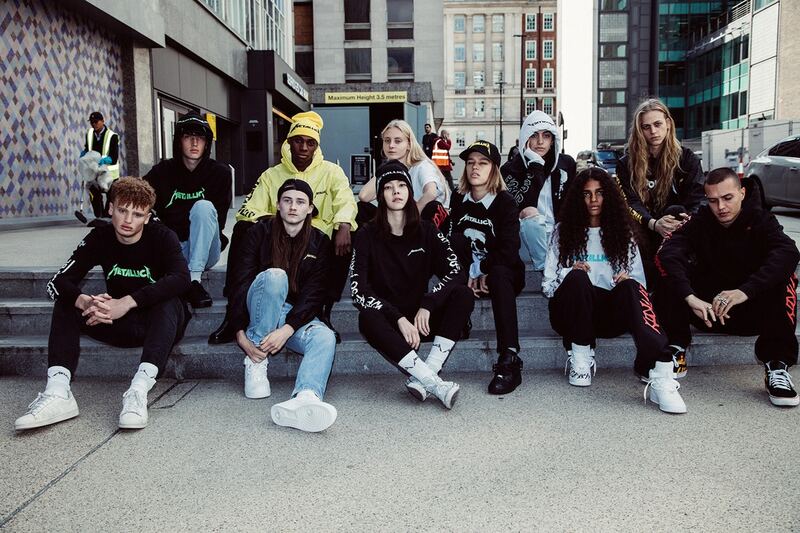 It was only some weeks ago they were hosting the American rapper A$AP Rocky´s new pop-up store ASAP Rocky´s AWGE Bodega. 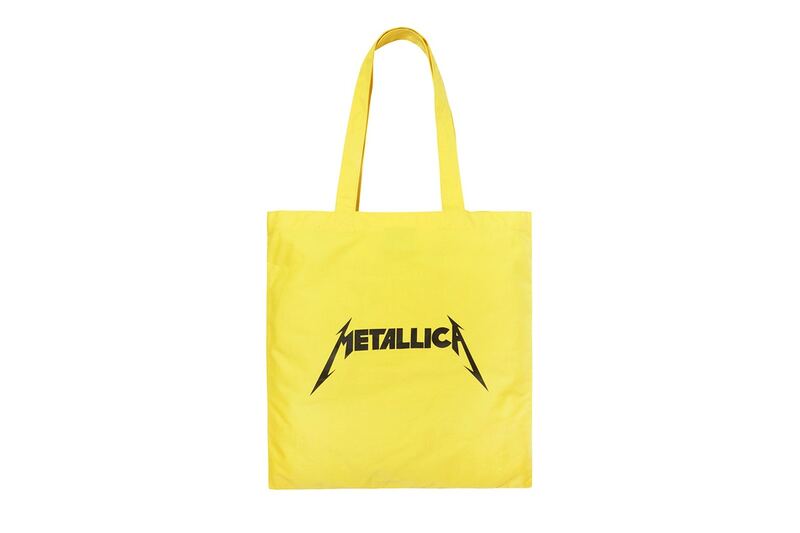 Now they are collaborating together with Metallica. 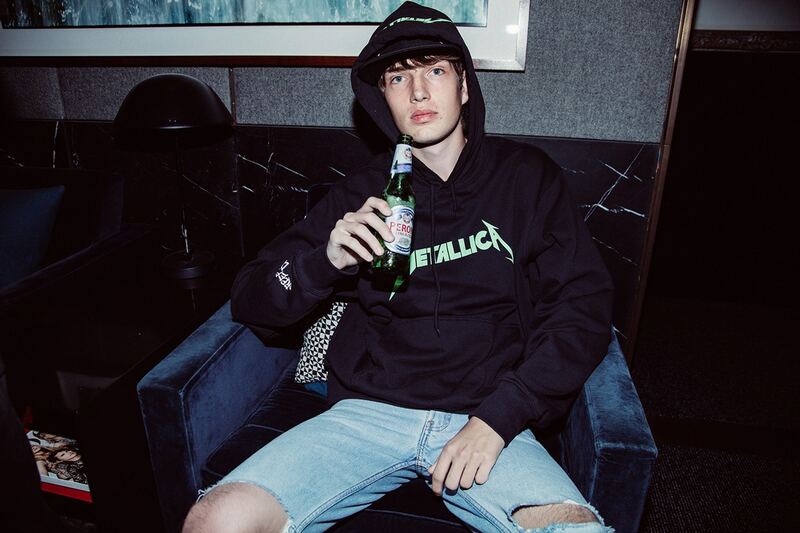 The new collection will contain outwear, sweaters, hats, socks and accessories imprint with Metallica´s logo. 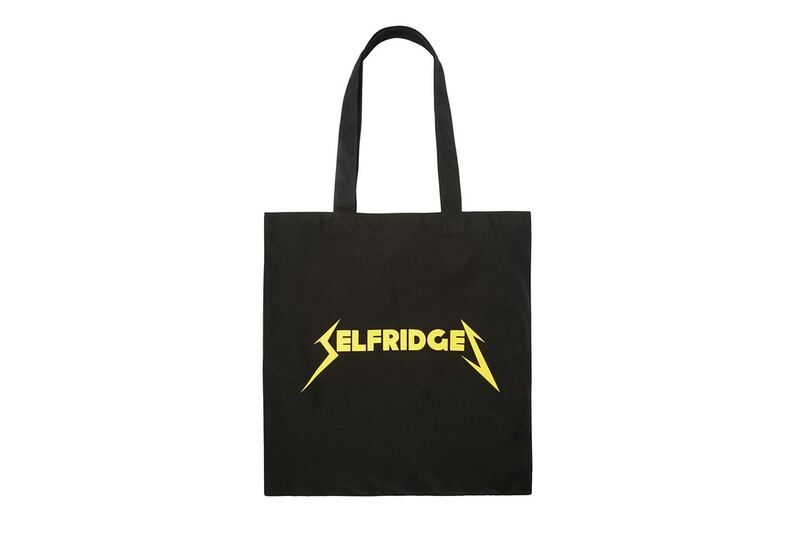 There are even some net-bags with Metallica´s logo applied to with the word “London” and “Selfridges”. 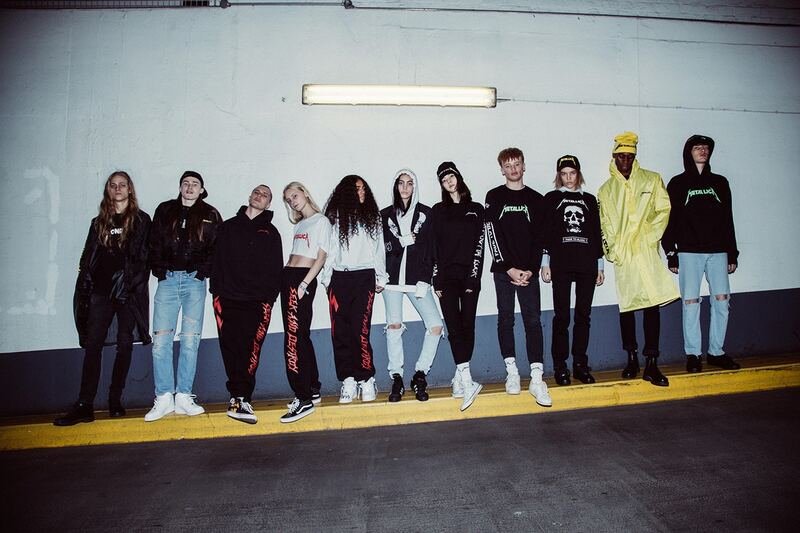 The inspiration for the capsule mainly comes from the music band, who has merchandising that is very famous. 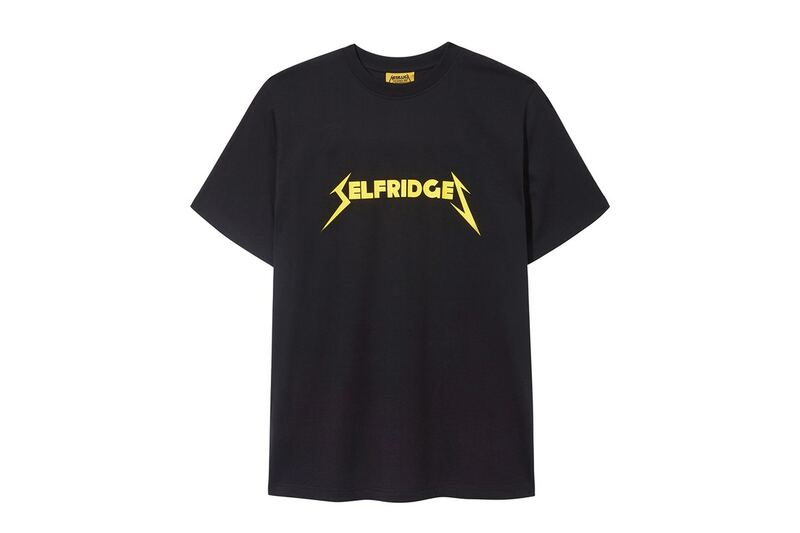 The Metallica capsule is going to be in stores on October 20 which is actually some days before the band begins their UK tour.